The Toronto musicians work through some heavy feelings with a lot of soul. 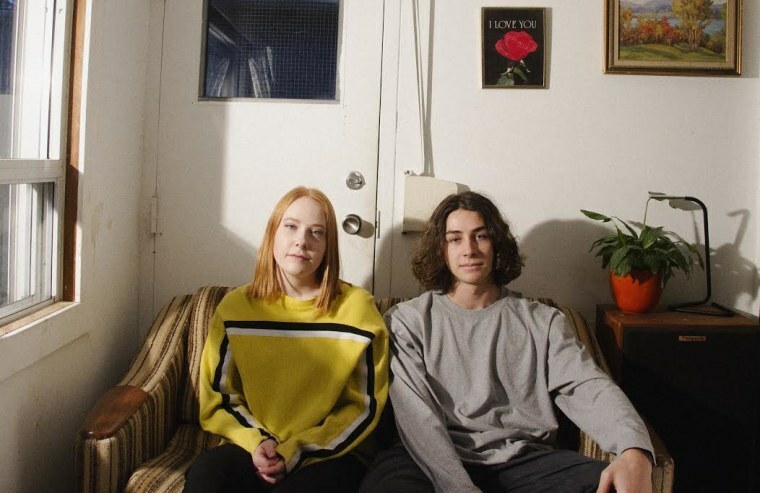 Singer-songwriter Maddee and producer Shagabond have been quietly, individually, building momentum in the same small, but passionate scene of Toronto music and artmakers that includes pal and collaborator, Harrison. "Weight" represents Maddee and Shagabond's first link-up, and it's pretty magical stuff — an inspired electronic soul collaboration, reminiscent of Esthero or Quadron. Shagabond's synth line moves like ripples in a pond, and Maddee's bold, clear vocals are the pebble strikes that cause the commotion. "I had originally wrote this song on piano and it was stored in my collection of unfinished songs," Maddee wrote in an email to The FADER. "I’d think about it often because I was really happy with the writing and it meant a lot to me. So when Shaga showed me the beat and it happened to be the exact chords of my song it sort of just worked out perfectly." Stream "Weight" below. Maddee and Shagabond both have EPs out in the new year.